Nike is an absolute giant. 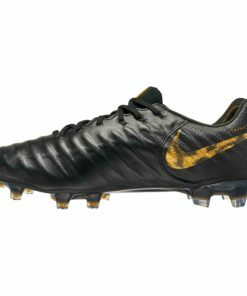 Therefore the Swoosh logo is easily one of the most recognizable brand logos around. 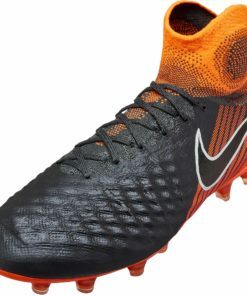 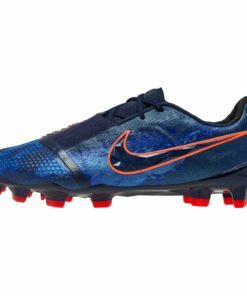 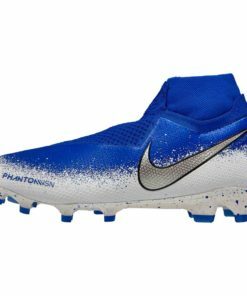 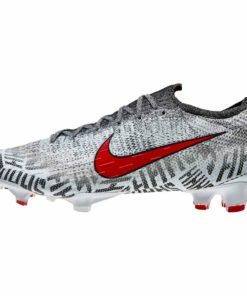 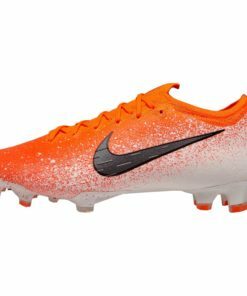 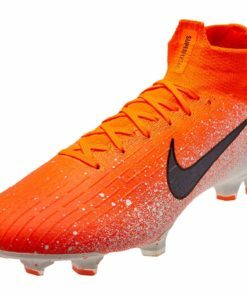 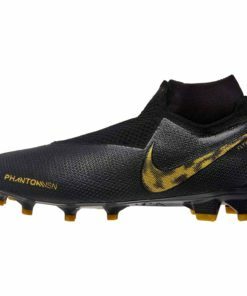 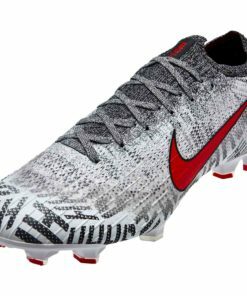 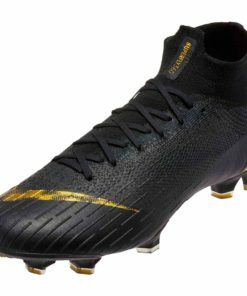 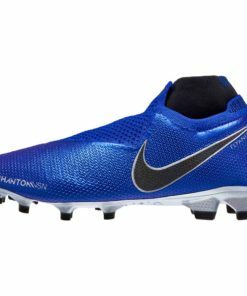 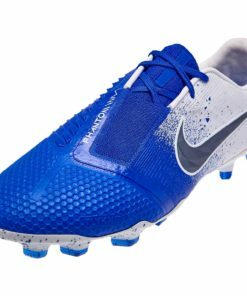 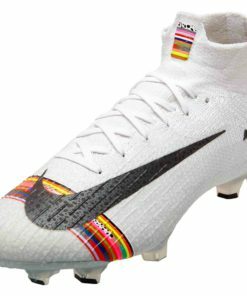 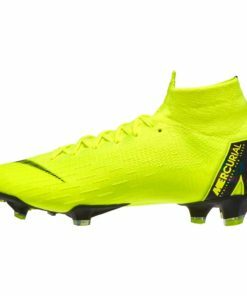 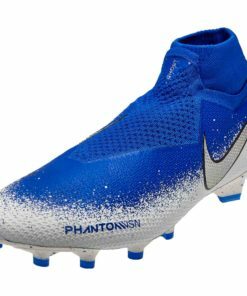 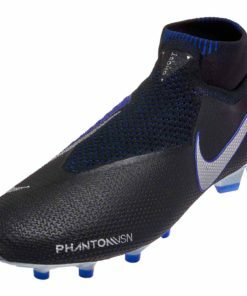 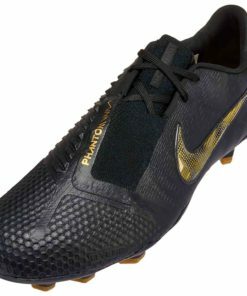 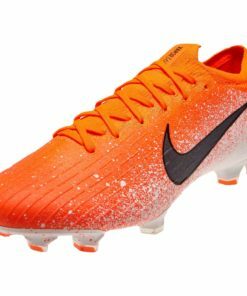 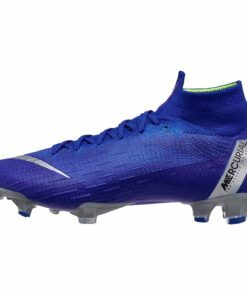 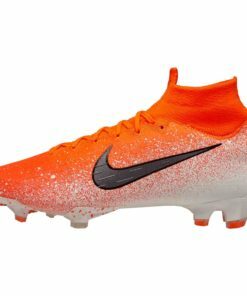 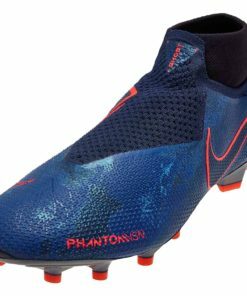 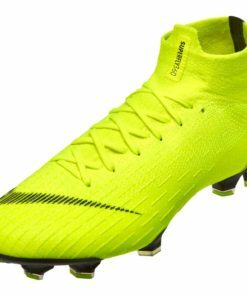 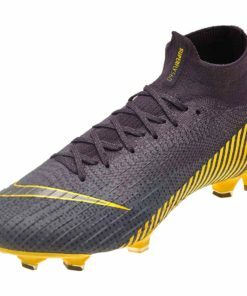 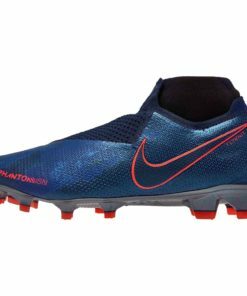 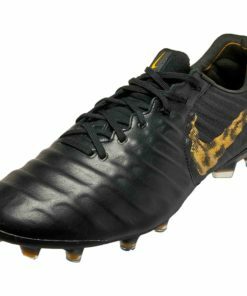 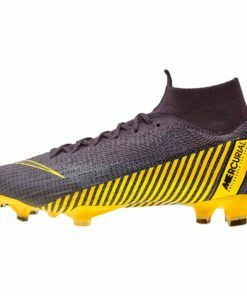 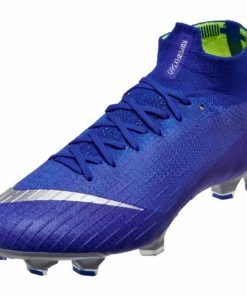 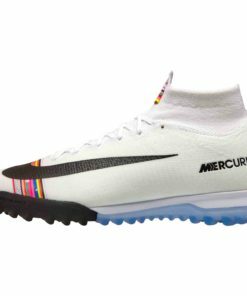 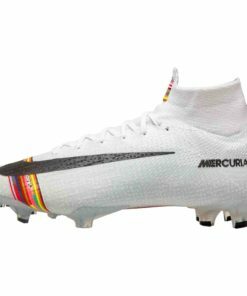 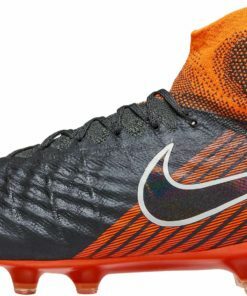 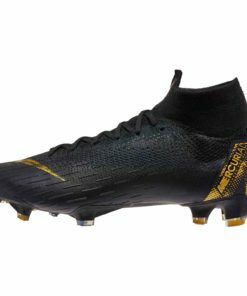 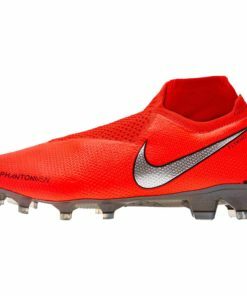 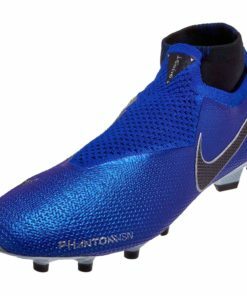 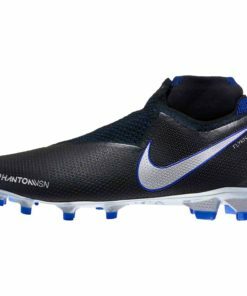 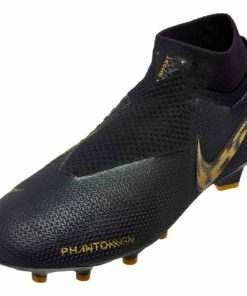 Many international soccer superstars such as Cristiano Ronaldo, Neymar, Eden Hazard, and Christian Pulisic all represent Nike out on the pitch. 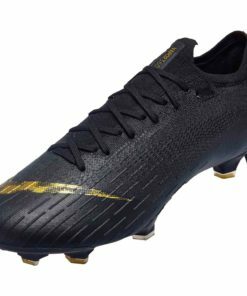 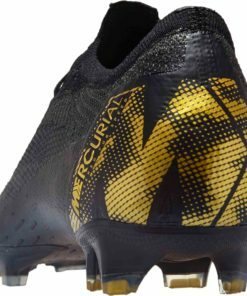 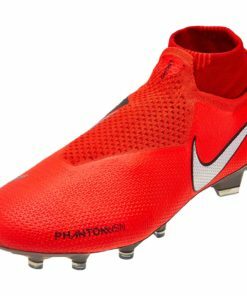 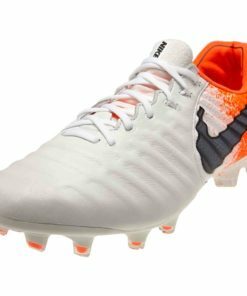 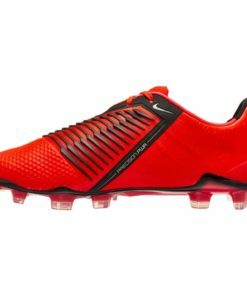 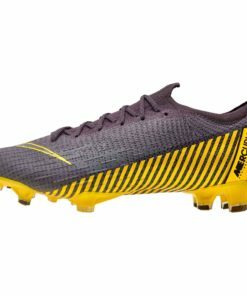 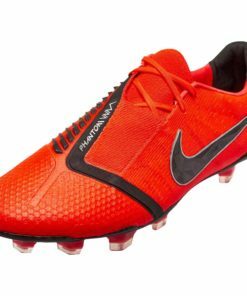 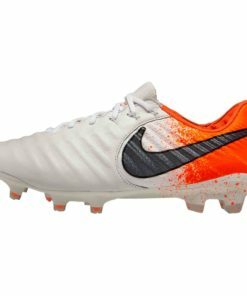 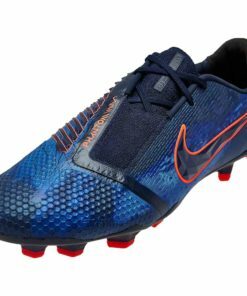 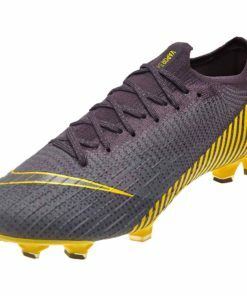 Find Free Shipping On All Orders Over $50 today at SOCCERMASTER.COM! 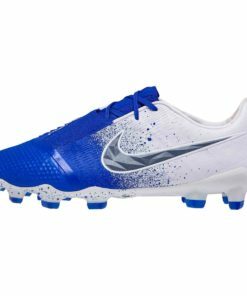 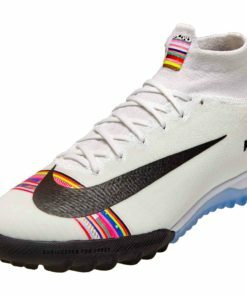 Check out our entire Nike Collection below.